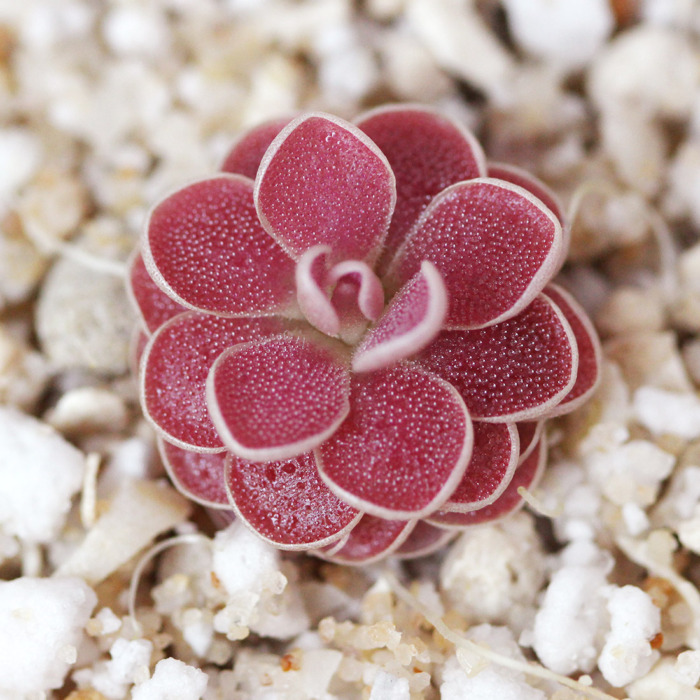 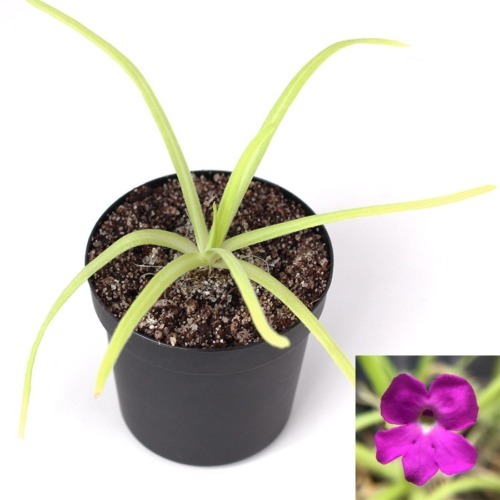 Pinguicula ‘Florian’ is a hybrid between P. debbertiana and P. esseriana. 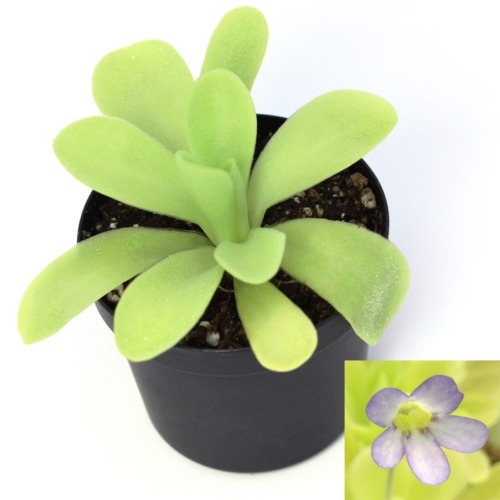 The butterwort was registered as a cultivar in 2004 and is named after the breeder’s oldest son. 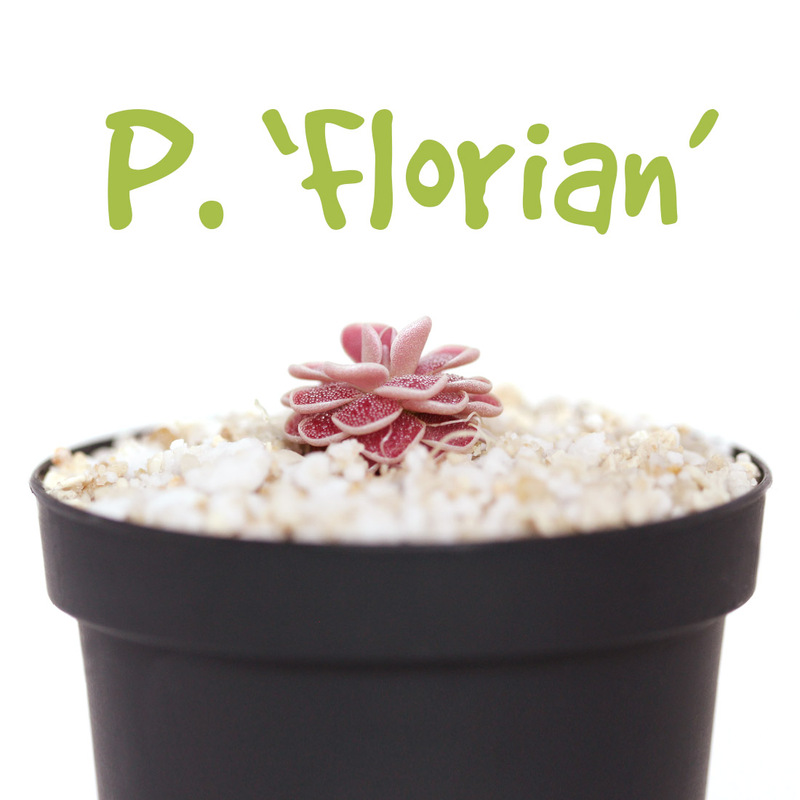 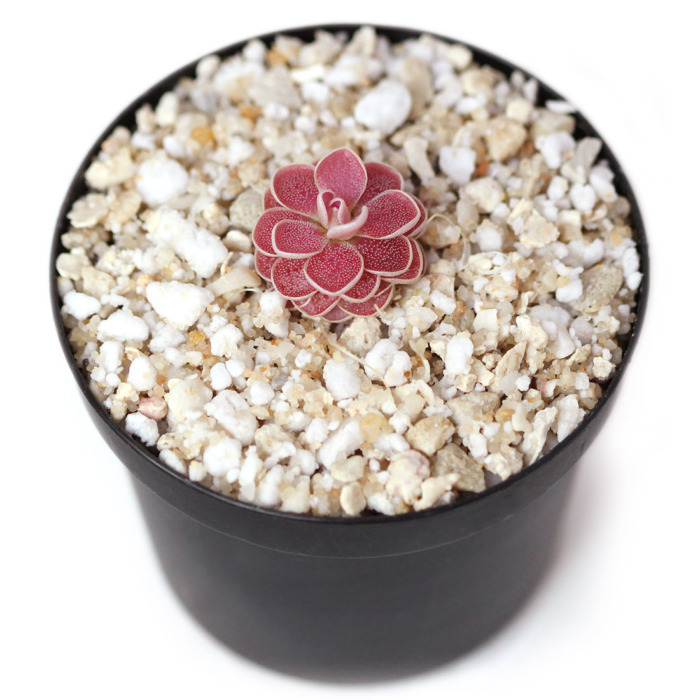 P. ‘Florian’ produces leaves that become an intense shade of red under strong light. 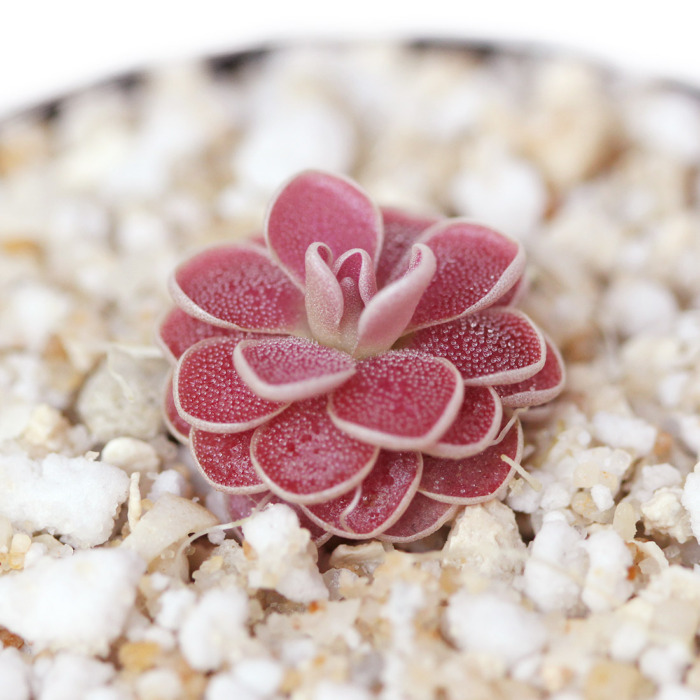 This plant prefers a loose mineral-based substrate that drains easily. 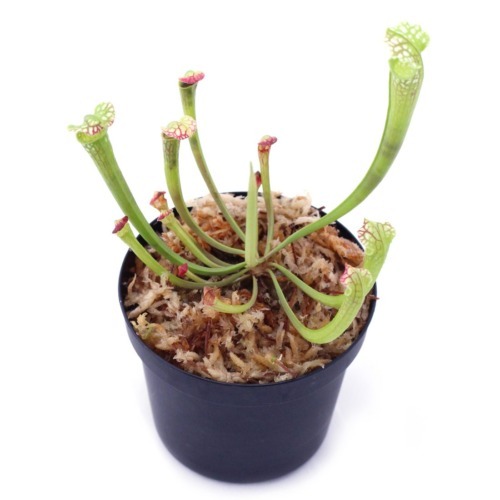 Size and packing method: You will receive a bare root plant about 1/2 inch in diameter, carefully wrapped in a damp paper towel.